The Supreme Court has ordered the removal of the age limit for the IIT Joint Entrance Examination, JEE Advanced 2019. The order of the apex court has brought joy among the aspirants seeking admission in the reputed IITs. After the SC order, candidates of all age groups will be eligible to appear in the examination. However, there is no clear information on the implementation year of the order. The order would also lead to the removal of age limit for the JEE Main exam as it is the eligibility deciding exam for JEE Advanced. And, with NTA completing the first attempt of the JEE Main 2019 exam, it is still not clear how would the age limit be removed. The result of the same was declared on 19th January 2019. So, there is a question mark on the implementation of the order from this year. The second session of the JEE Main exam will be conducted in the month of April. The merit list for JEE Main will be prepared after considering the marks of both the sessions. 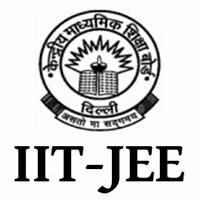 JEE Advanced is an engineering entrance examination conducted for admission to the Indian Institutes of Technology (IITs). In order to become eligible for the JEE Advanced exam, candidates need to qualify the JEE Main exam. JEE Main is conducted for admission to all engineering colleges other than the IITs. 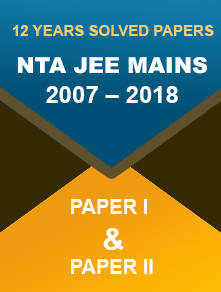 NTA has concluded the JEE Main January session exam recently and now it’s all set to organize the April session of the exam. 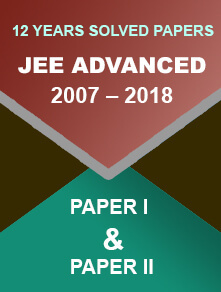 The JEE Advanced 2019 exam is scheduled to be conducted on 19th May 2019 (Sunday) by IIT Roorkee. The exam will be conducted through the computer-based mode in two sessions. Students are advised to keep a check on the official JEE Advanced website for clarification on the order. IITs will soon provide the details on the implementation of the order.